I feel like I have been M.I.A. lately and that's all due to the end of the school year. It's such a busy time! 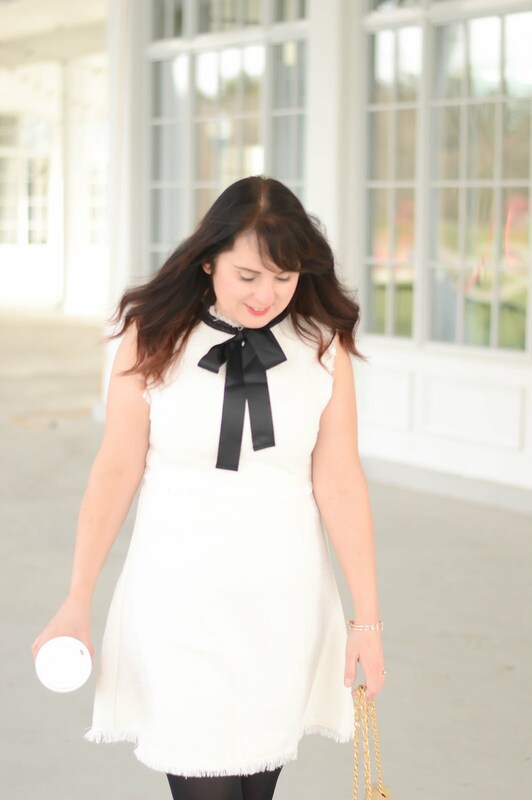 Today I have a fun giveaway happening with Karina Dresses. These dresses come in a variety of styles and prints and are the comfiest dresses in my closet. This watercolor print dress is so vibrant and perfect for summer. Today, you can win a dress of your choice by entering below.